Find in-depth topical studies or dive deep into books of the Bible with the many talented and knowledgeable teachers in Third's community. 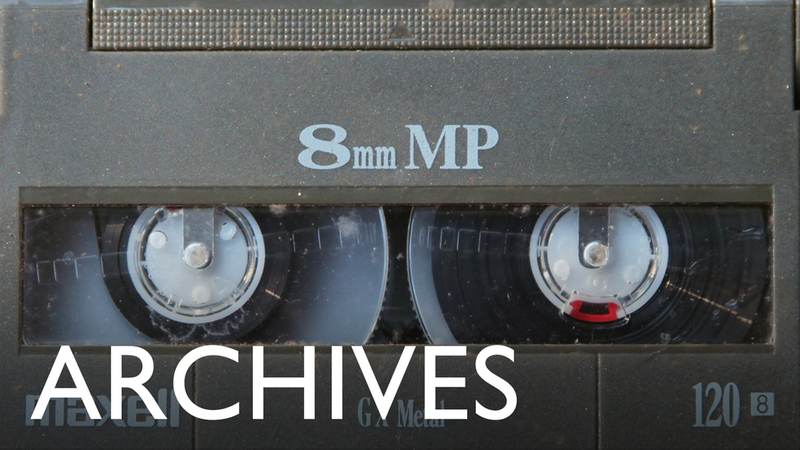 Recent recordings are collected by class and year, or you can browse the entire archive by clicking at right. If you'd like to join in a class this Sunday, click here.